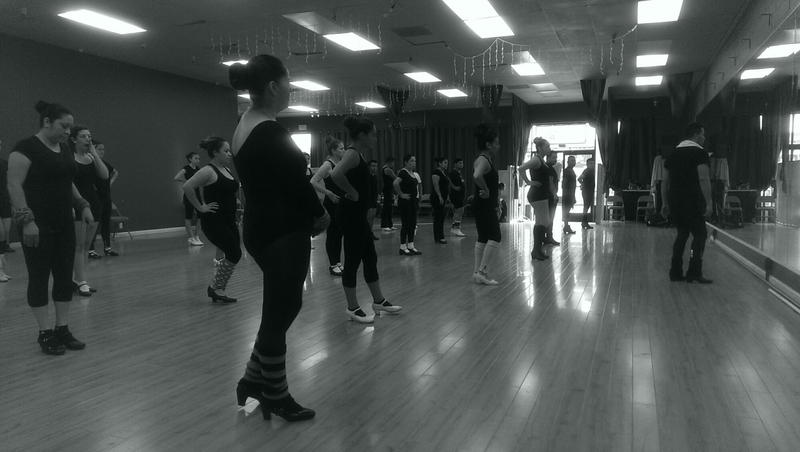 Since 2005, Fuego Nuevo has served the Bay Area community through its adult and children’s School of Dance. 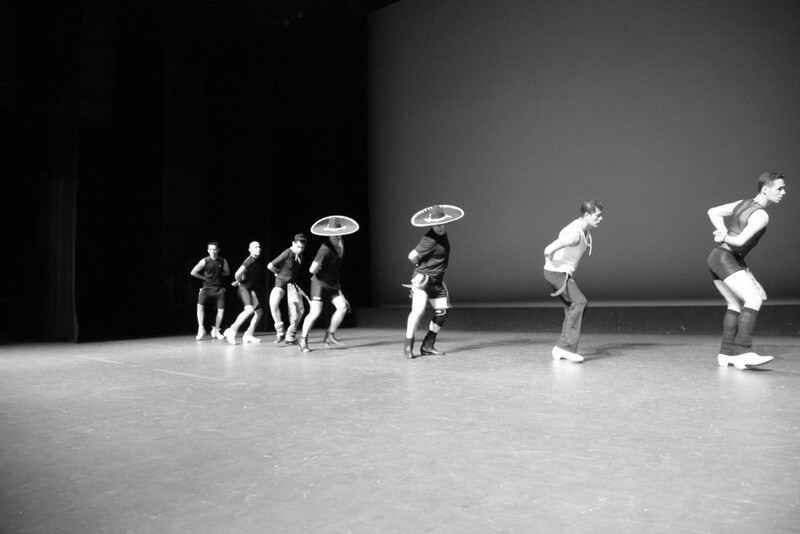 Fuego Nuevo’s School of Dance exists to educate students about Mexico’s rich dance heritage through a curriculum grounded in ballet. 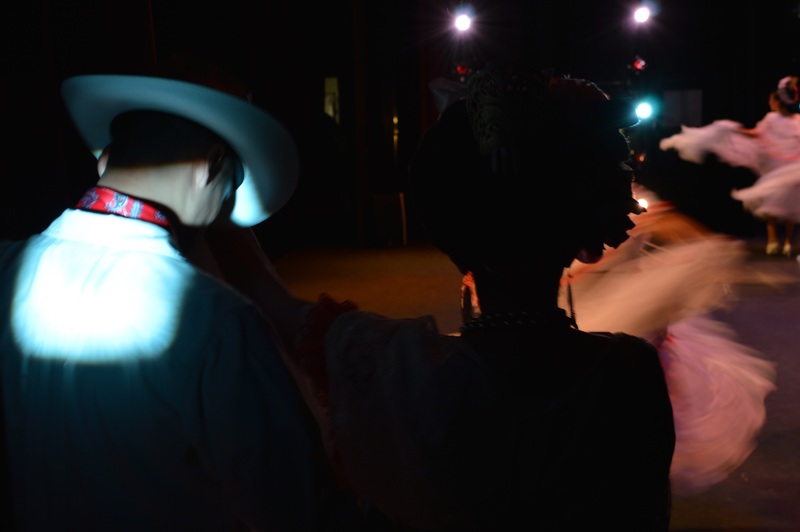 Students learn about Mexico’s dance origins, including the significance of music, costumes and props within the context of regional or national history. Students are taught a variety of physical skills, including body coordination, flexibility, and stamina, and gain enhanced self-esteem. 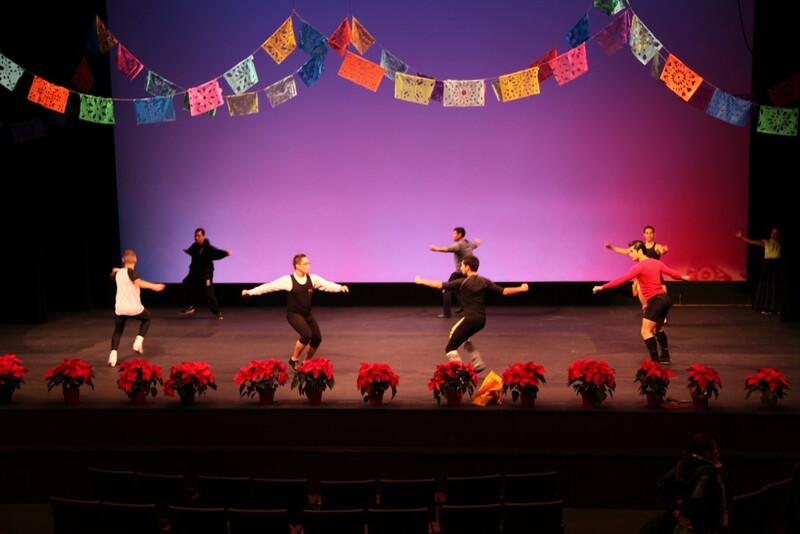 Creating a venue where training in ballet folklórico and dance techniques enables students to dance with pride and confidence. Fuego Nuevo offers evening and weekend classes for children and adults. While most classes fill quickly, we will wait-list a student until space in a class becomes available, or until the next semester.